Now at Sephora! Hourglass Ambient Lighting Edit Volume 3 for Holiday 2017 | Top Beauty Blog in the Philippines covering Makeup Reviews, Swatches, Skincare and More! Exciting news, friends! 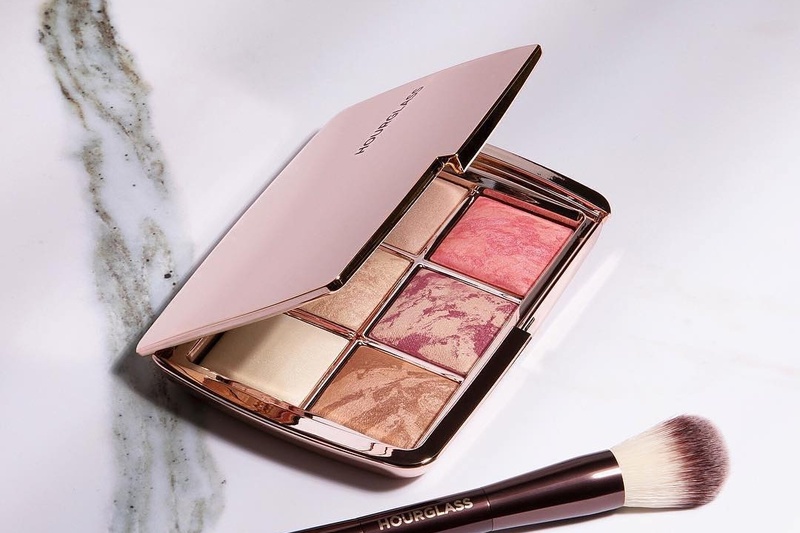 Hourglass' Ambient Lighting Edit Volume 3 for Holiday 2017 – a travel-friendly palette of lighting essentials features three bestselling and three new exclusive powders for a flawlessly brighter complexion is now avaialable online at Sephora! 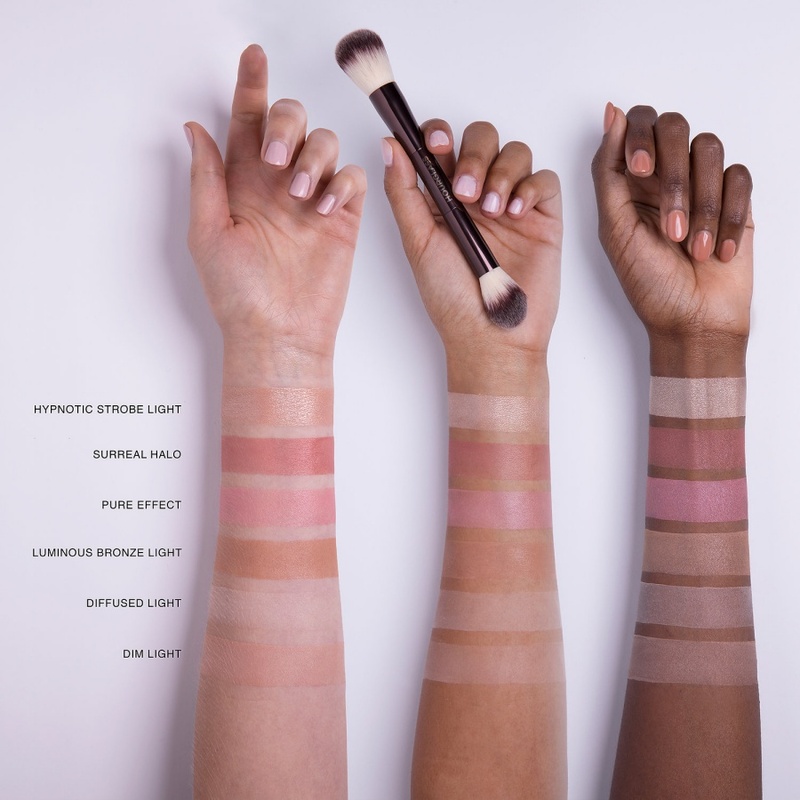 From a fresh, youthful look for day to a sophisticated, vibrant look for night, Ambient Lighting Edit has everything you need to finish, brighten, contour, and highlight your skin. The formulas are created with photoluminescent technology to capture, diffuse, and soften surrounding light for skin that appears softer, younger, and lit from within. Designed to be used with the double-ended Ambient Lighting Edit Brush, this comes in a limited-edition rose gold compact for the holiday season. Dim Light is a neutral peach beige powder that blurs imperfections and highlights the complexion, while Diffused Light is a soft, warm, pale yellow powder that conceals redness and gives skin clarity. Surreal Halo is a deep berry blush fused with surreal light for a vibrant flush of color, and Pure Effect is a bright petal pink fused with a glimmering rose for a youthful glow. Luminous Bronze Light delivers a medium tan shade fused with luminous light for a softer, candlelit warmth. And Hypnotic Strobe Light is a champagne powder infused with multidimensional pearl for a sublime highlight. Me encanta la paleta de sombras, es ideal! !, un besazo.